We find kids who need help and help them by functioning as a bridge between people who want to help and people who need help. We help children in the areas of Nutrition, Education, Shelter and Spiritual Development. 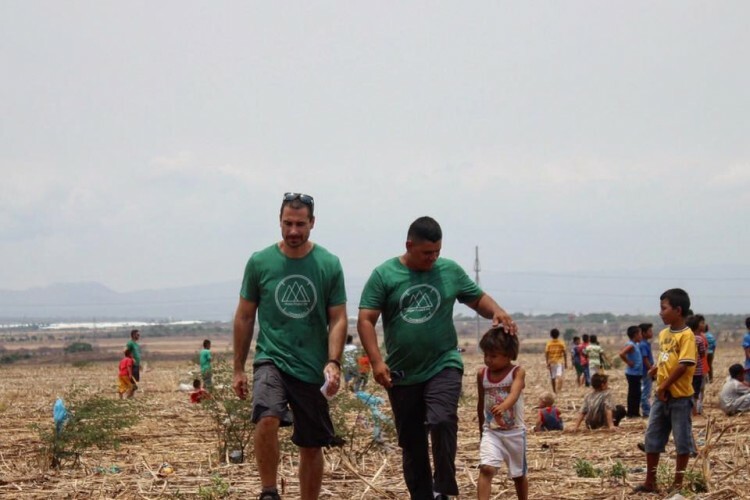 We sponsor feeding programs in 2 barrios of Nicaragua, which feed 230 children every week; build homes for needy families in Nicaragua and Guatemala by providing all of the funding and manpower to build and furnish each home; support education by sending kids to school in Nicaragua, Guatemala and Asia. 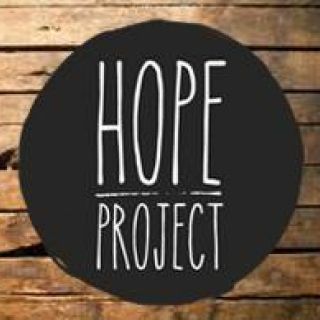 Since October, 2013, in partnership with New Life Nicaragua, Hope Project has built more than 95 homes, delivered over 5500 pounds of supplies and provided the funds for over 150,000 meals for children. Consider making a $40 donation to meet the needs of a child in Myanmar.